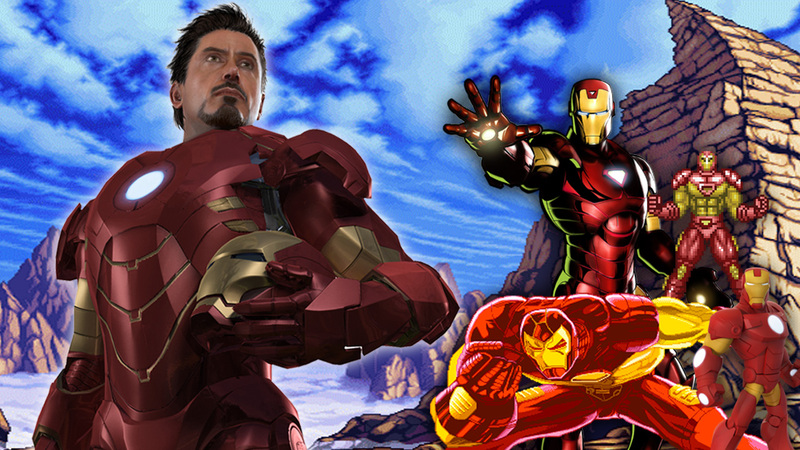 Throughout 30 years and just as many games, Iron Man may very well be Marvel’s most versatile video game character! Too bad this had to come out right on the cusp of Disney shitcanning its Interactive publishing division and Disney Infinity altogether. (Get those Marvel figures while you can!) Disney Infinity was about the only currently-supported game where you could play with a non-LEGO Tony Stark on consoles, but it didn’t used to be that way. When Marvel used to make games back in the day before cooldown times, in-game currency, and the other trappings of “free-to-play” smart phone titles, Iron Man was incredibly, invincibly, well represented, both as a solo star and an ensemble player. Oh, we have proof! 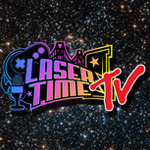 Again, the above video is fairly thorough, but let’s hope we’ll need to update the piece again as Disney/Marvel move forward with whatever their game-based plans are. If you’re looking for a more comprehensive look at superheroes like Iron Man, in games and (mostly) out, allow me to point out our Superhero Spotlight video series over on our YouTube channel. Finally, in memorial to Disney Infinity, feel free to check out our look at that game, as well as some other longplay glances at our other favorite Iron Man in-game appearances. Wow I’ve never even heard of the majority of those mobile games. I guess there making money off someone though. I really liked the first Iron Man game from Sega on the 360. But then I tried the demo for Iron Man 2 and found that they turned it into a QTE crapfest. I always love it when an artist draws Iron Man’s suit with abs and veiny muscles, I like to imagine that Tony was getting a little flabby and is super self-conscious about it so he wears that armor to over compensate.